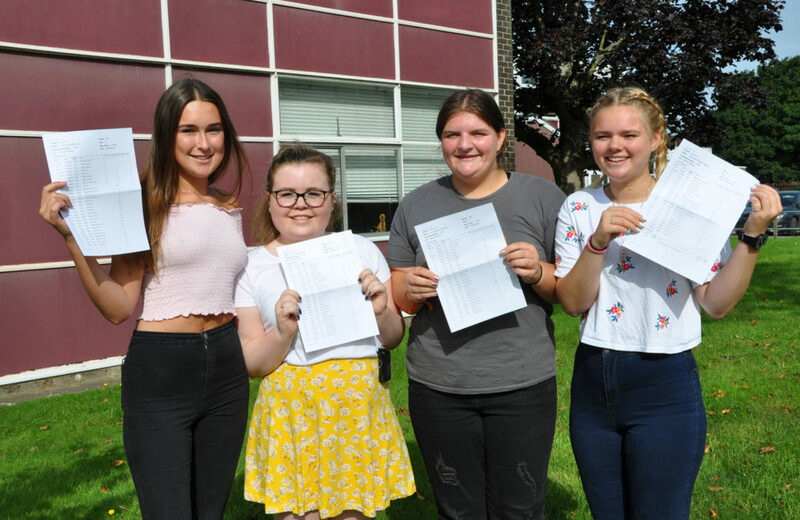 Several students at The Arnewood School are on cloud nine after achieving top marks. 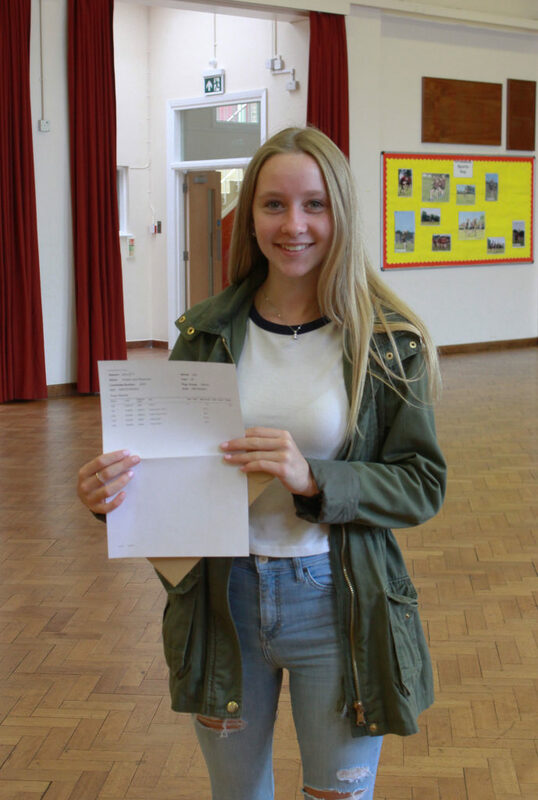 Altogether there were 13 students who achieved five or more A* and As (or the equivalent): Lauren Ankers with 8 A*s and As, Harvey Dean – 6, Harry Hurdle – 8, Libby Jenner – 5, Laura Jones – 5, Abbey Kilbey – 5, Victoria Primmer – 9, Mia Scoles – 6, Isabelle Sque – 6, Alex Wakley – 5, Bethany Webber – 6, Francis Whitworth – 5, Georgina Woodcraft – 8. In English 68% achieved a grade 4 or above (grade 4 is a standard pass and the equivalent to a C grade) and in maths 64%. Headteacher, Nigel Pressnell, said: “We are very proud of all our students and their wonderful achievements. Lots to be smiling about for these boys – well done!